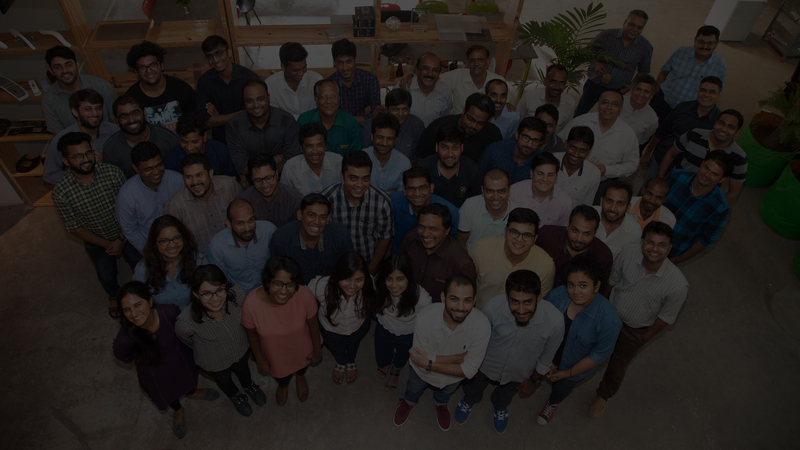 Futuring Design is a team of 40+ inventive, creative and highly motivated individuals with a deep understanding of good design and applied engineering. Established in 2005, Futuring Design is founded with a vision to convert innovative ideas into profitable products and successful businesses. In order to practice good design, Futuring works in multidisciplinary teams who deliver through the processes of research, ideation, engineering, prototyping, and testing. We see Industrial Design as a dynamic, empathetic and strategic process. We want to create inspiring products for a better life & deliver enduring value to our customers & society at large. Our goal is to become the most preferred global partner for design, product invention & its communication by continuously improving our people, process & performance. The Design Team consists of experts in innovation, design, engineering, model making, and prototyping. We have brought together a team of smart, creative and highly motivated individuals as a thoughtful amalgamation of multidisciplinary skill sets, with a deep understanding of core sciences and applied engineering. We have a vision. We absolutely love what we do. We are here to achieve great things in this lifetime. We have invested in studio and workshop spaces to encourage our team and associates to interact and work hands-on. We like to have our engineers and designers immersing in the process and quite literally getting their hands dirty rather than limiting them to sedentary desk jobs. Our passion keeps us fueled. We are constantly challenging ourselves and pushing for more and more creative, innovative solutions. Vision: "To be the most preferred global partner for design, product invention & its communication by continuously improving our people, process & performance". Mission: "Our mission is to create inspiring products for a better life & deliver enduring value to stakeholders". 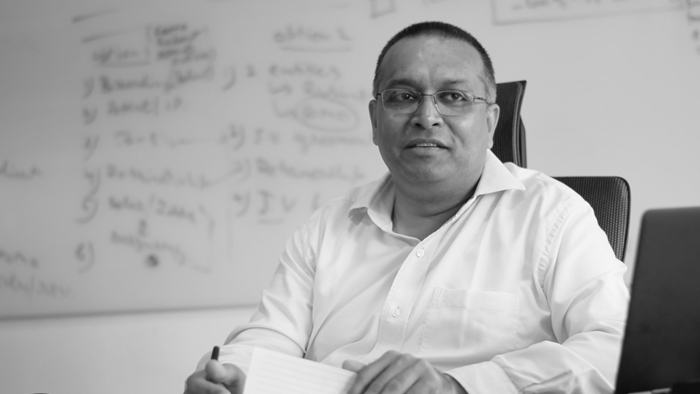 Chandrashekhar graduated in architecture before a master's degree in industrial design from IDC in IIT Mumbai. Before co-founding Futuring, he worked in Europe with leading design studios. His work in Neumeister Design exposed him to a fine sense of styling and helped develop a keen eye for perfection. He has been subsequently responsible for a strikingly wide range of work from appliances to transportation design. Chandrashekhar is a keen educator, and have been on design juries at IDC IIT Mumbai, DSK ISD, IIID, WE school and at many other architecture and design schools. A mechanical engineer, Shantanu did his masters in Industrial design from IDC in IIT Mumbai. Over the past 19 years, he has designed and engineered over 150 products for various sectors of the Indian industry. 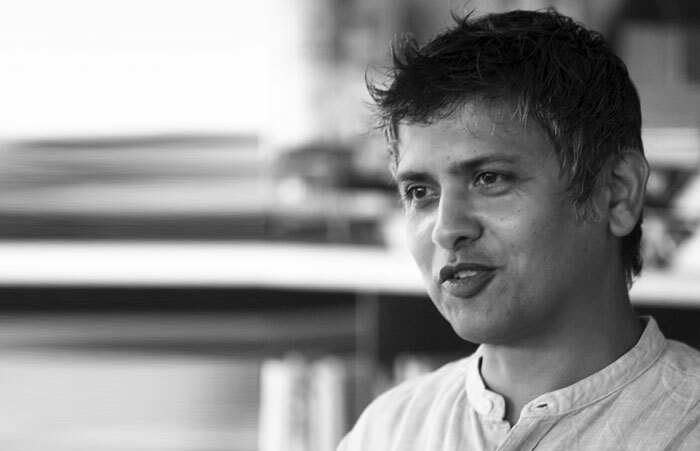 A co-founder at Futuring, his work leverages his sense of creative engineering. He has led initiatives in engineering that reflect the design intent yet keep true to frugal benchmarks on cost and manufacturing constraints. His understanding on process and tooling, allows him to lead engineering while keeping a keen eye on manufacturing possibilities. This allows Futuring to help its clients manufacture products that are a true reflection of the initial concept/idea. Futuring has won several prestigious design awards, including the Red Dot, IDSA's IDEA , Businessworld NID Design Award, I mark & the Good design award. We have invested in studio and workshop spaces to encourage our team and associates to interact and work hands-on. We like to have our engineers and designers immersing in the process and quite literally getting their hands dirty rather than limiting them to sedentary desk jobs. This experience of 'knowing how things are actually done' deeply encourages the team's ability to engage in a meaningful dialogue with company partners as well as shop floor people. We keep in mind the creative and professional needs. Each day we are exhilarated to see an idea made tangible from its inception to execution. The hard work we put in totally pays off when we see it reflected as a product that people covet and work with. We love what we do! It's a lot of hard work, but we love it. Our passion keeps us fueled. We are constantly challenging ourselves and pushing for more and more creative, innovative solutions. We are Futuring!